It's All About The Journey ... Welcome to Waterside! 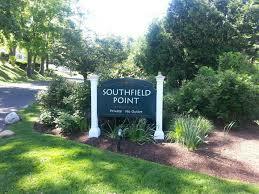 A diverse community, Waterside is located on Stamfordâ€™s most western peninsula in the southern part of Stamford. The Western Branch of the inner harbor of Stamford Harbor separates the South End from Waterside along with the east branch of the harbor. They are the highest concentration of water-dependent uses in the metropolitan area and are the most intensively-developed portion of the city's coastal area. 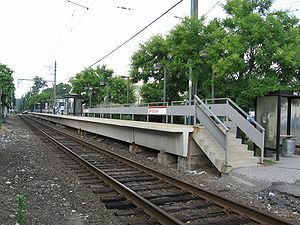 The inner harbor is near the city's central business district at the hub of three major transportation modes (highway, rail, and water). 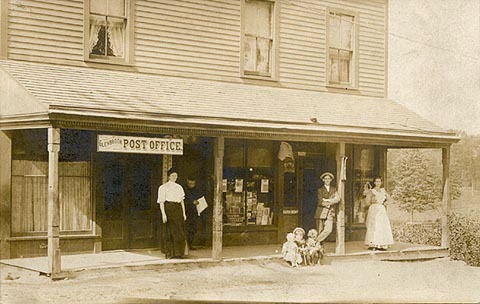 Historically, the Stamford Harbor west branch was a center for the distribution of coal in the city and for shipbuilding. It was also the terminus for steamship services to New York. Today, O&G Industries receives shipments of sand and gravel there in barges for its concrete and asphalt plants. O&G also permits commercial fishermen to use their docking facilities. One of the most iconic structures in Waterside was the iron-trussed bridge built by the Berlin Iron Bridge Company in 1887. Originally named Oliver Street Bridge, its name was later changed to the Pulaski Street Bridge. 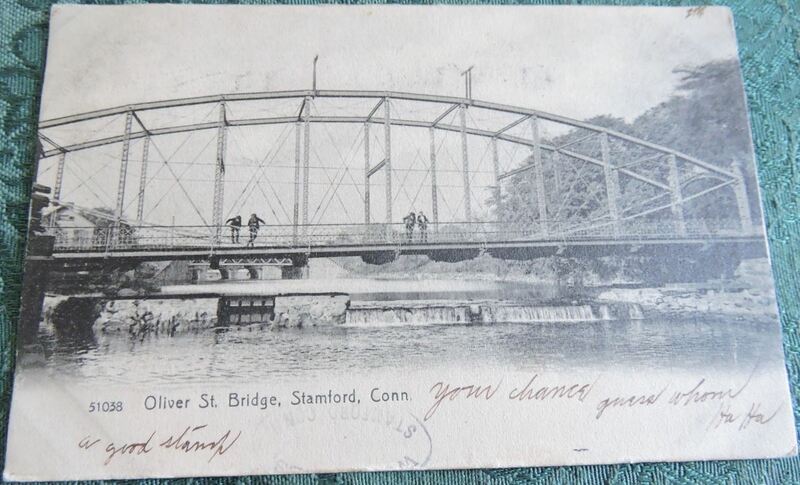 It was the largest and considered the most magnificent of Stamfordâ€™s four iron bridges. The Pulaski Street Bridge connected the South End to Waterside, but after 100 years in existence it was no longer structurally sound. The bridge was demolished and replaced by a generic roadway. 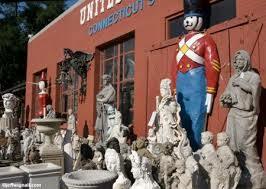 To placate community outrage, the pieces were not scrapped but set aside in hope of future use. Unfortunately the sections were taken apart with a blowtorch making re-construction difficult. From 1900 to 1949 Waterside continued to grow. 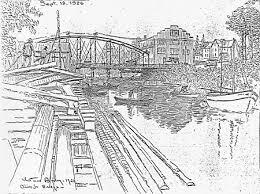 Thanks to the drawings of Whitman Bailey, (a sketch artist who began contributing almost weekly to the Stamford Advocate in 1924 and continued for 30 years) the early images of the emerging Waterside community have been preserved. 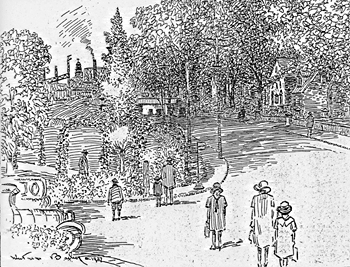 Waterside was one of Whitman Baileyâ€™s favorite sketching areas. In more recent times, Waterside has experienced another growth spurt with worldwide corporations and local enterprises calling Waterside their home. The corporate headquarters for Gartner, Inc., Conair, and Daymon Worldwide have been established in the area for over two decades. 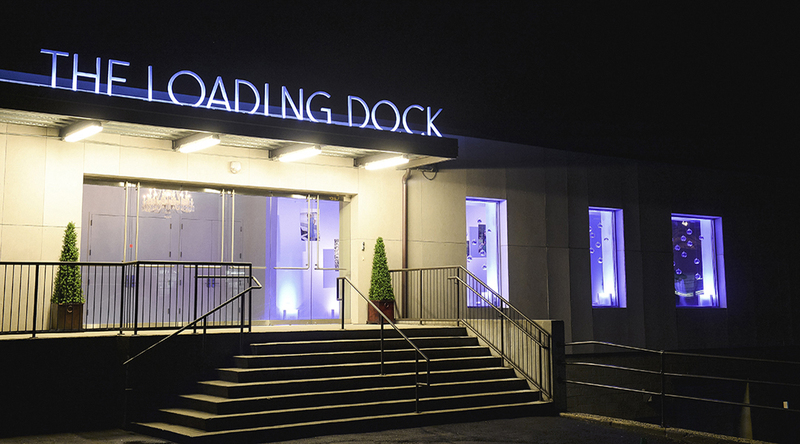 Italian and seafood restaurants provide waterfront dining and opening in 2008 The Loading Dock, a unique catering facility became the areaâ€™s first truly modern, industrial-chic venue for all kinds of celebrations. The summer water taxi connecting the two peninsulas of Waterside and Harbor Point expand weekend entertainment options. Housing options in Waterside run the gamut from apartment complexes and modest single or multi-family homes to waterfront condos and lavish residences in the private waterfront communities of Southfield Point and Dolphin Cove Quay. 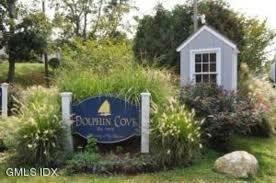 When most people think of Stamfordâ€™s multi-million dollar seaside neighborhood with private yacht clubs and floating docks, Shippan is the first area that comes to mind, but Dolphin Cove is a younger waterfront community which lies at the southeastern tip of Waterside. 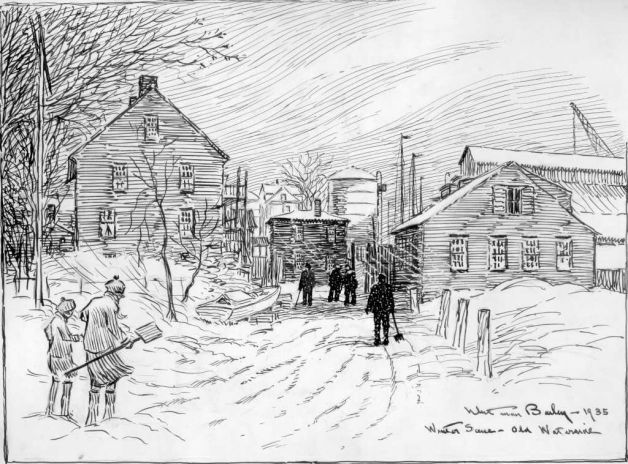 Most of the streets have nautical names and it has strong ties to the boating community with deep water access that canâ€™t be found in other areas of Stamford. The original 121 acre parcel belonged to C. Russell Feldman, an industrial mogul, and was purchased in 1972 by Barry Montgomery who envisioned developing a seaside community reminiscent of old New England villages. The homes are on small lots but with a big emphasis on the water and summer fun! This private community has association pools, tennis, beach and deep water docks. Waterside has yet to see the vast development that has taken place in the adjacent South End Harbor Point peninsula. 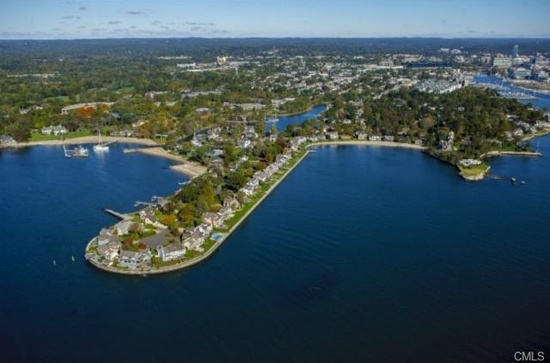 That is part of the appeal for buyers looking for a waterfront community with potential for growth, or those seeking a more private waterfront enclave. Come take a look at Waterside, it just may be the perfect fit for you!